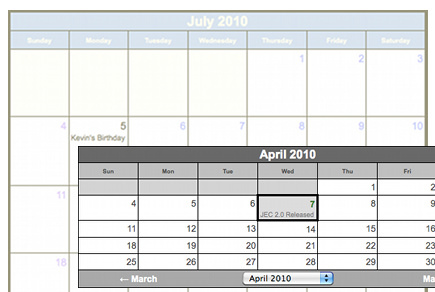 multiple DIFFERENT calendars can even be placed on the same page! After more than a decade . . . Version 2!